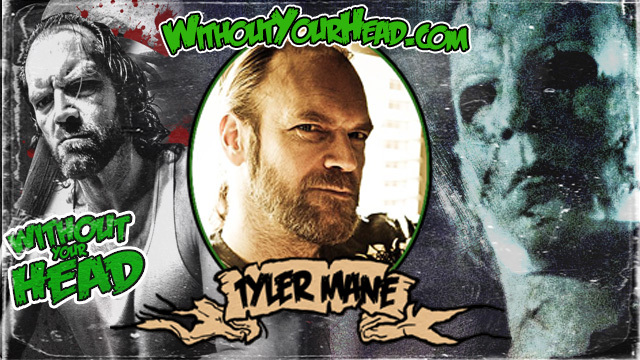 Tyler Mane, Michael Myers of Rob Zombie's Halloween & Sabretooth of X-Men, will join us live tonight at 9PM EST !!! 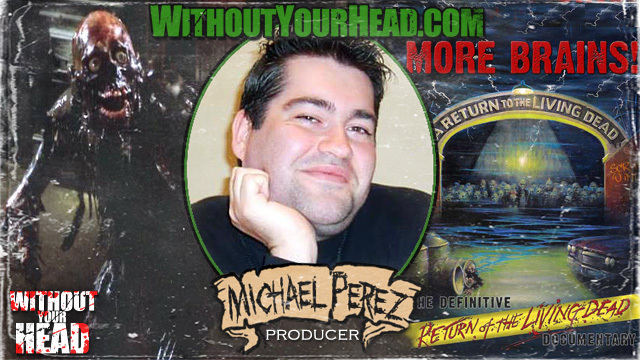 Listen & Chat LIVE, plus call in and ask Tyler a question yourself !! !